Aviation Updates Philippines - The Philippines and Turkey signed a new air services agreement on June 10, 2015 in order to expand flights between the two countries. According to the Civil Aeronautics Board, the new air pact will boost flights from 3 weekly flights to 7 weekly or daily flights. The move will benefit passengers between the Philippines and Turkey including connecting passengers from all over the world. Turkish Airlines, the only airline operating the Istanbul Atatürk to Manila route, announced that the airline will increase its frequency to 7 weekly flights on October 15, 2015. 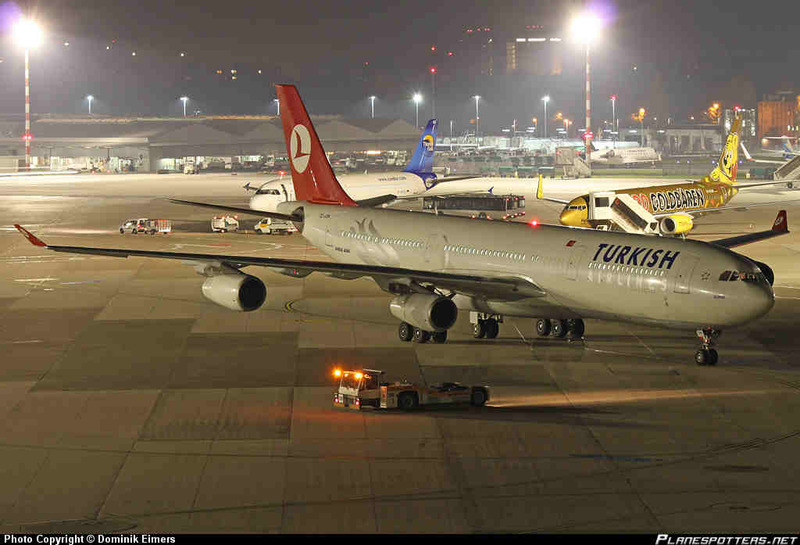 “Turkey is a major gateway to Europe, and Turkish Airlines has about 106 destinations in Europe,” Civil Aeronautics Board Executive Director, Carmello Arcilla said. The air agreement allows airlines from Istanbul Atatürk to fly to Manila daily, but also allows any airline to fly 14 weekly flights to any international airports in the Philippines. This will open the way for new flights from Turkey to Mactan-Cebu, Davao, and Kalibo. Turkish Airlines recently launched direct flights from Istanbul Atatürk, Turkey to Manila, Philippines flying 3 times a week on March 30, 2015. The airline currently operates an Airbus A340-300 on the route but also plans to operate its Boeing 777-300ER aircraft. This is an awesome route as a gateway to Mindanao.